After the success of the first summer season with Indus Nature Lodge we decided to improve our business with a solid business partner. Here is the announcement we posted on Linkedin. 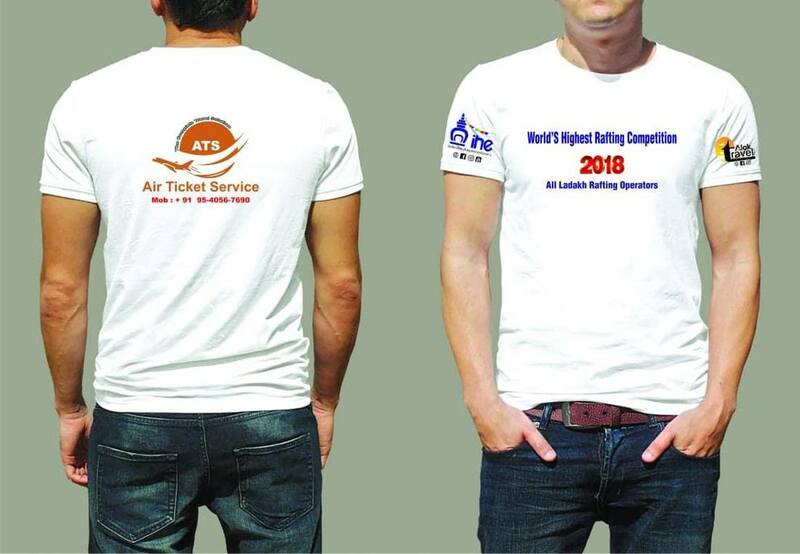 On August 19th 2018 the World's Highest Rafting Competition took place in Ladakh. 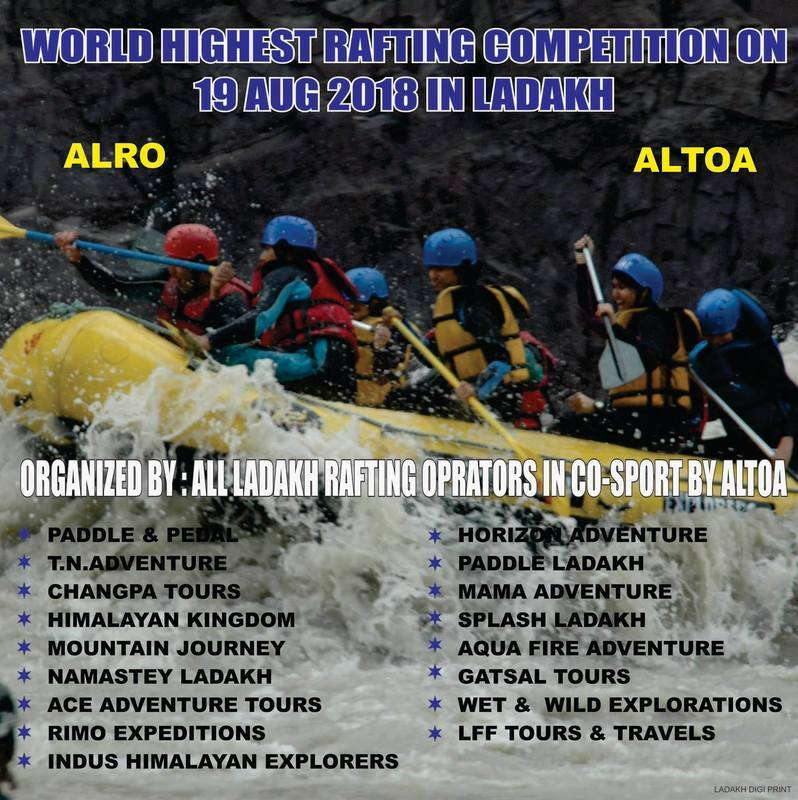 A very big event organised by ALRO (All Ladakh Rafting Operators) and ALTOA that involved all the best rafting companies competing to reach the best performance in several runs from the highest rafting point of the World. Indus Himalayan Explorers participated as one of the main sponsors of the event and it has also it's own rafting team led by the expert river guide Mr. Balam. It was expected that more than a thousand people and 107 special guests would have come to the event, one of the biggest sport events in Ladakh, but check out how it went!